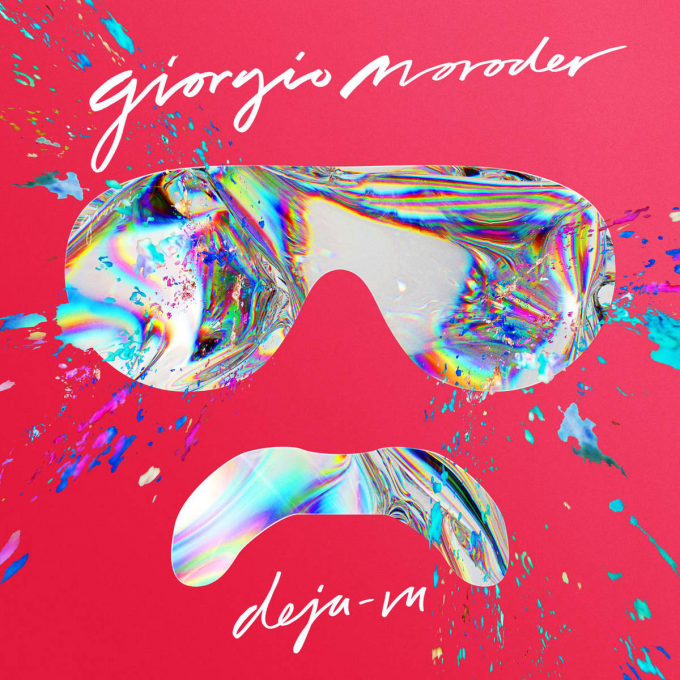 Disco legend Giorgio Moroder has confirmed that his forthcoming studio album – his first in 30 long years – is no longer entitled ’74 Is The New 24′, but is now known as ‘Deja Vu’ and will be released in the middle of June. Featuring a slew of guest vocalists, including our own Kylie Minogue on ‘Right Here, Right Now’ and Sia on the title track, plus Britney Spears on ‘Tom’s Diner’, Charli XCX on ‘Diamonds’, Kelis on ‘Back And Forth’ and Foxes on ‘Wildstar’ (just to name a few), the LP will no doubt be all about reliving the glory days of the disco movement, when Mister Moroder was undoubtedly the king. With a dozen tracks in all, ‘Deja Vu’ will hit Australian retailers on Friday June 12.